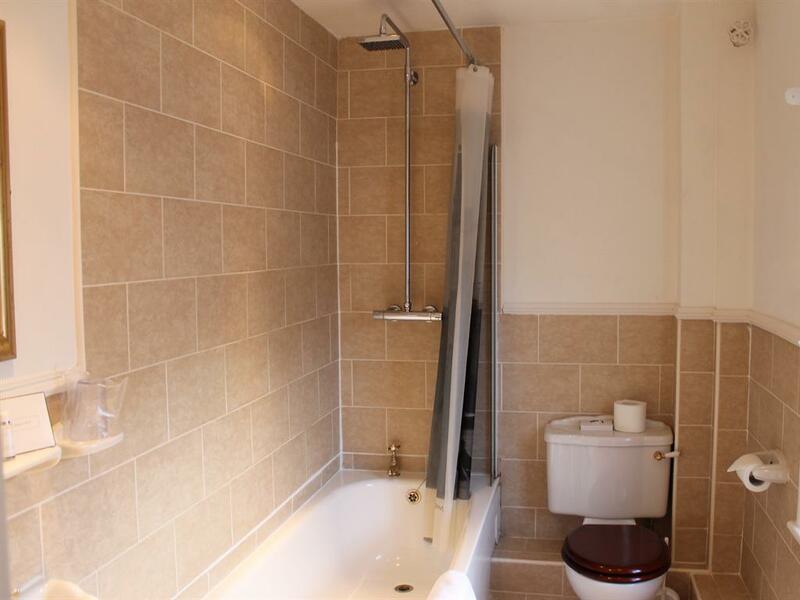 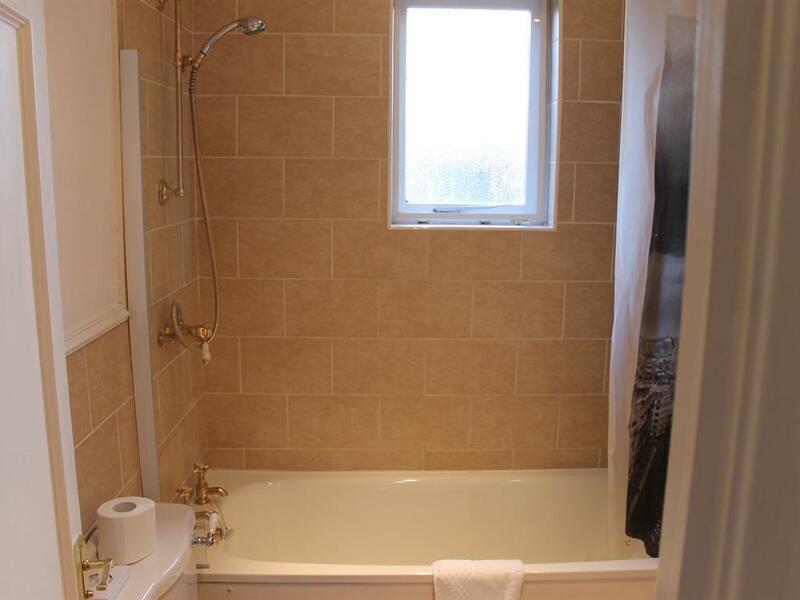 Being a part of the idyllic and historic market town of Framlingham, we are surrounded with stunning scenery from the beautiful 11th century Framlingham castle, with walks around the outlying countryside and Framlingham College. 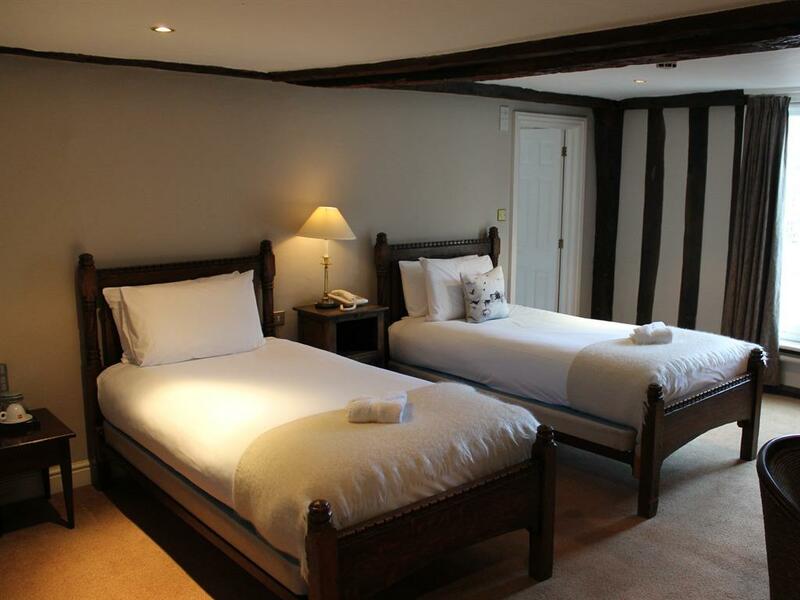 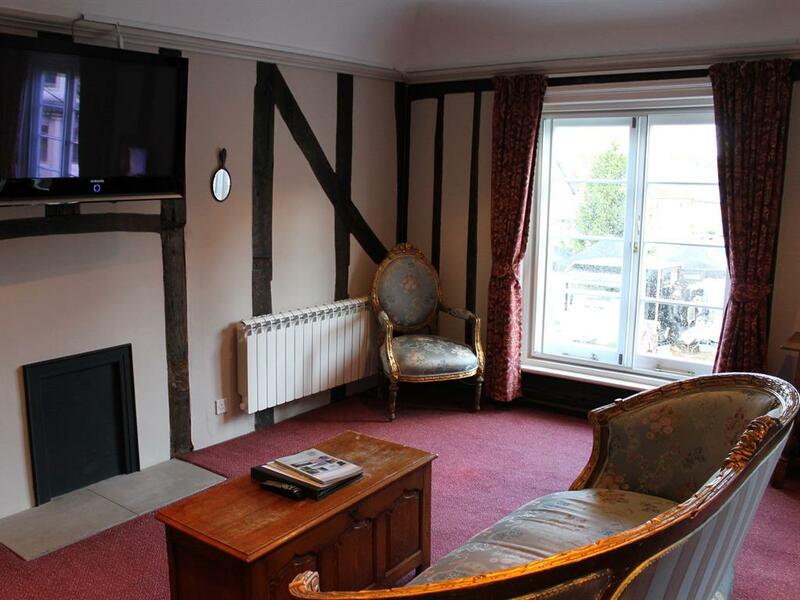 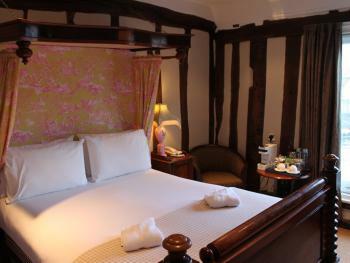 Inside The Crown you will find a building full of character with wonky walls, squeaky floors and exposed Tudor oak beams. With four log fires to cosy up to on the coldest of winter nights and outside seating to while away a hot long summers day. 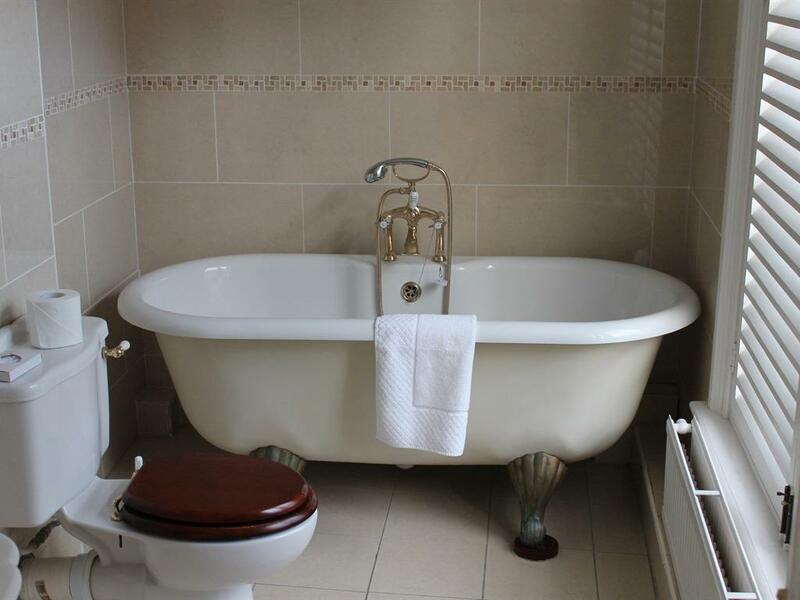 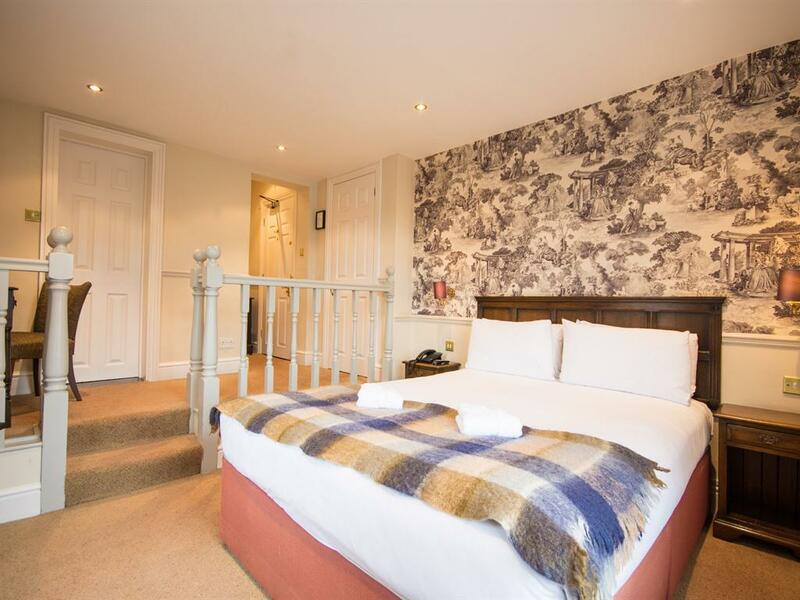 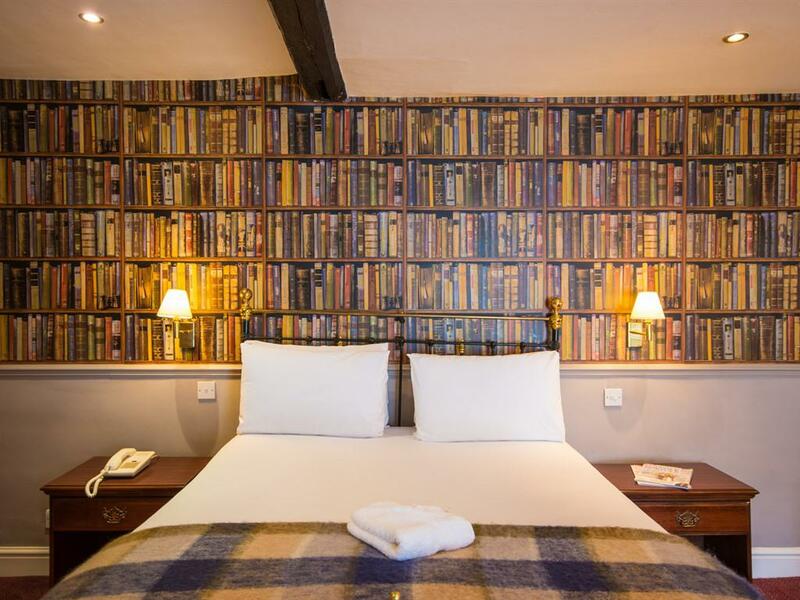 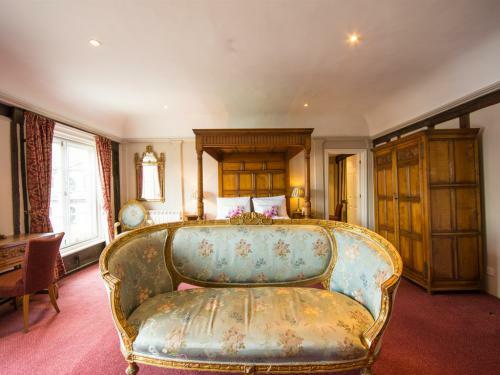 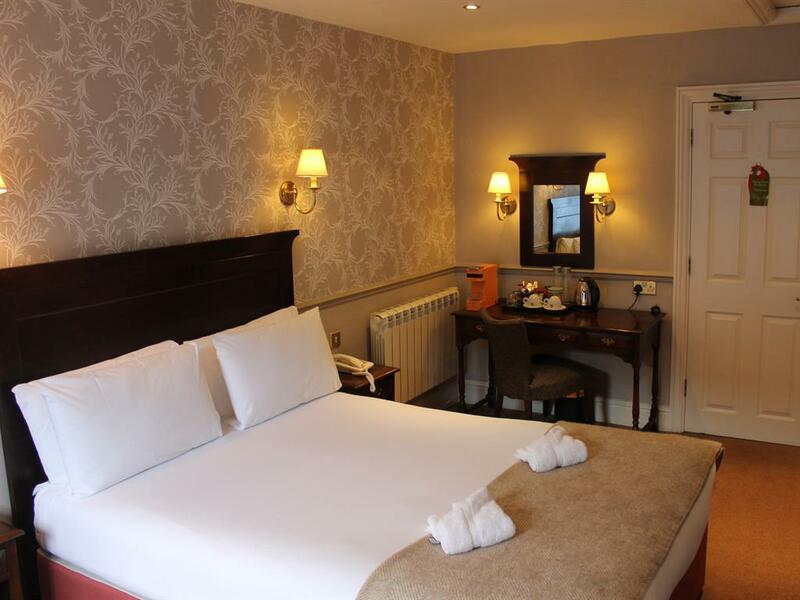 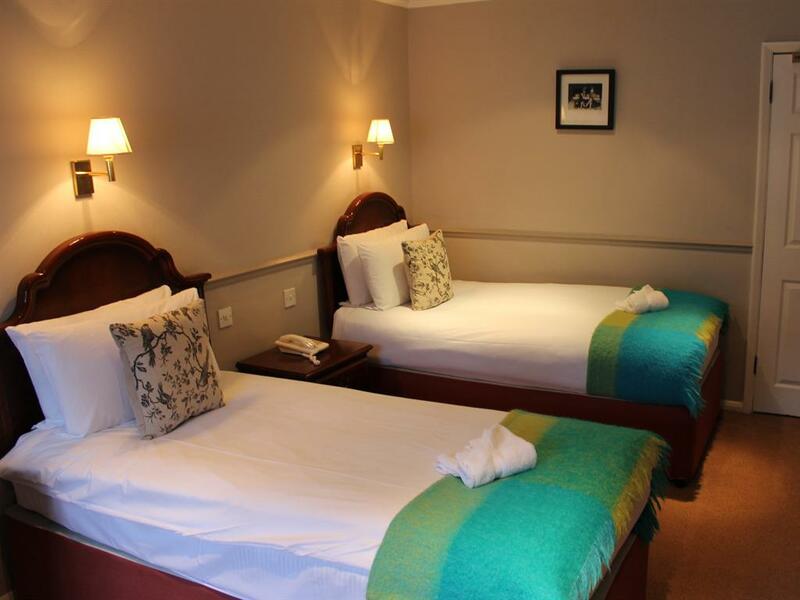 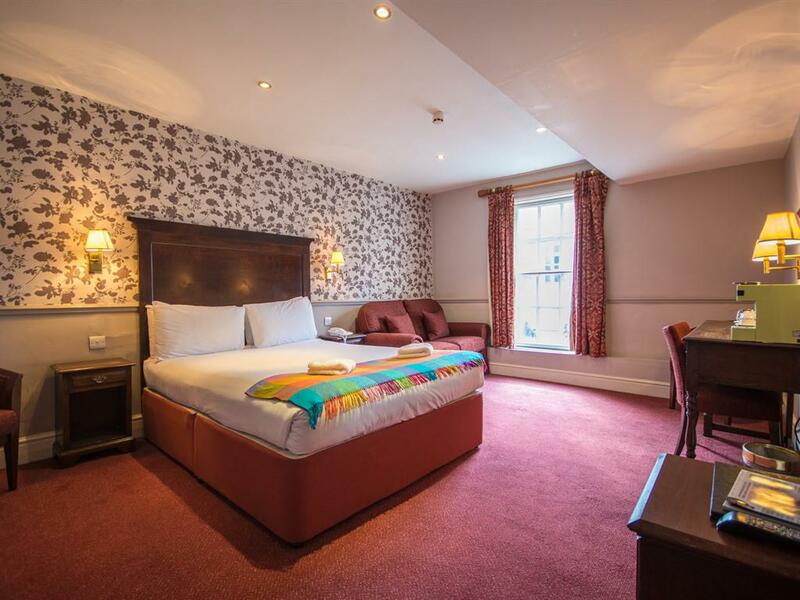 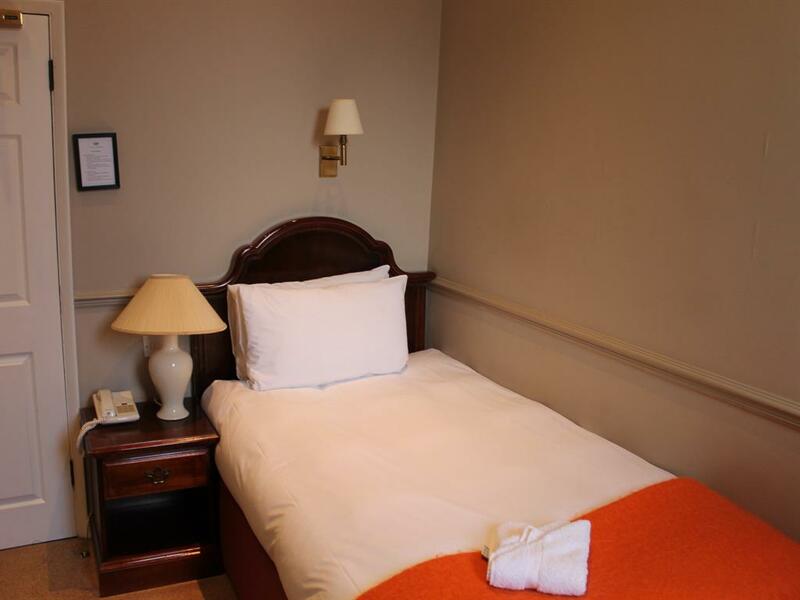 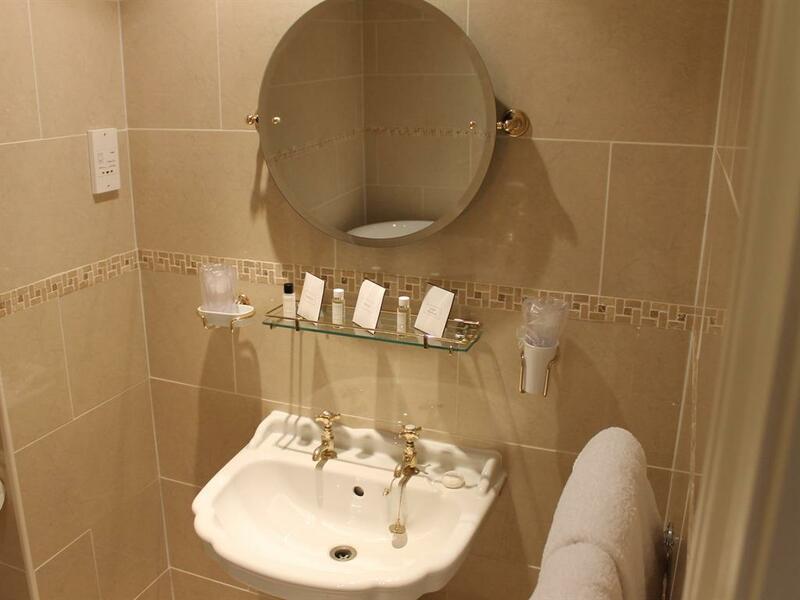 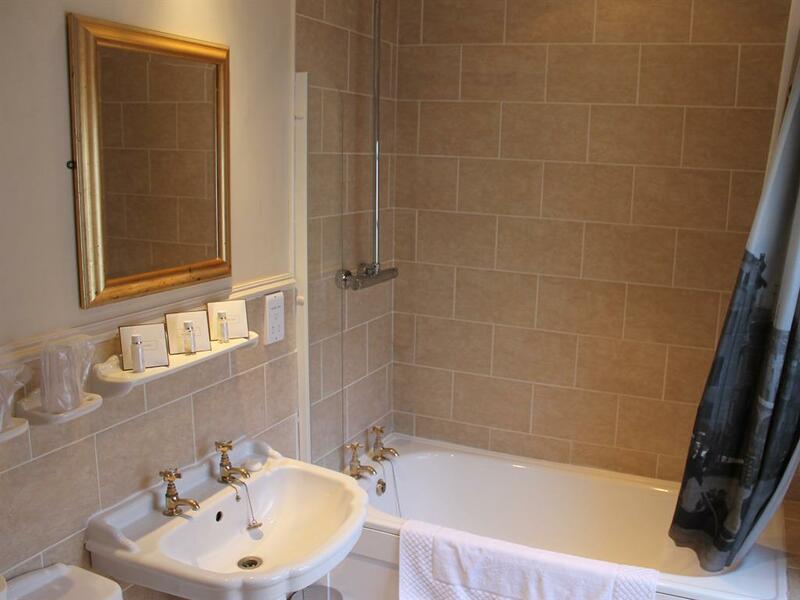 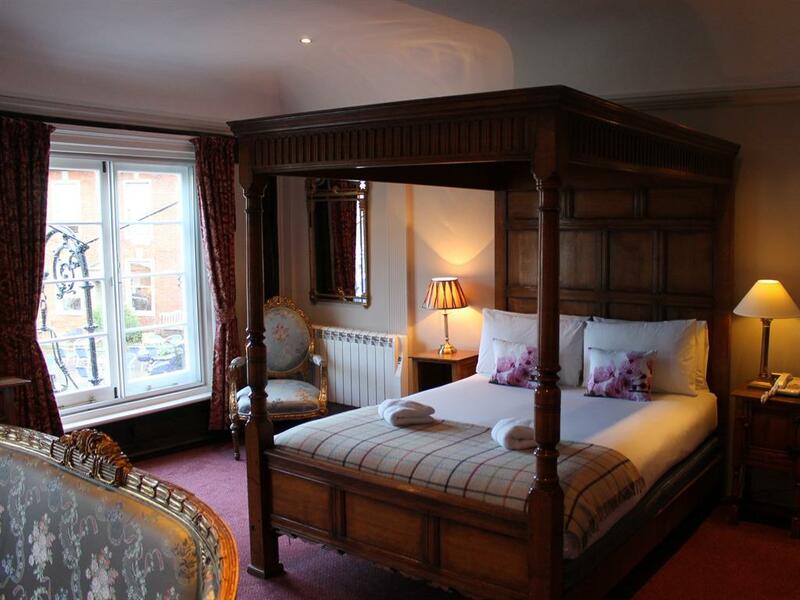 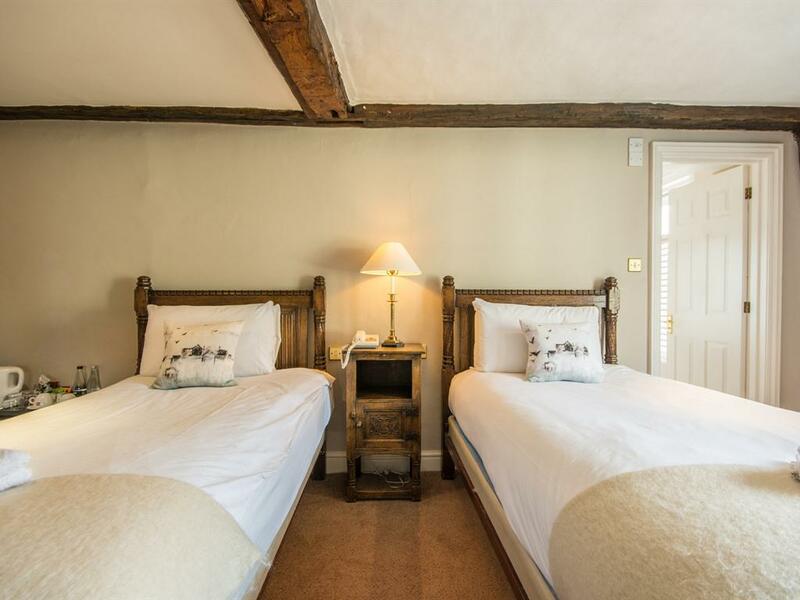 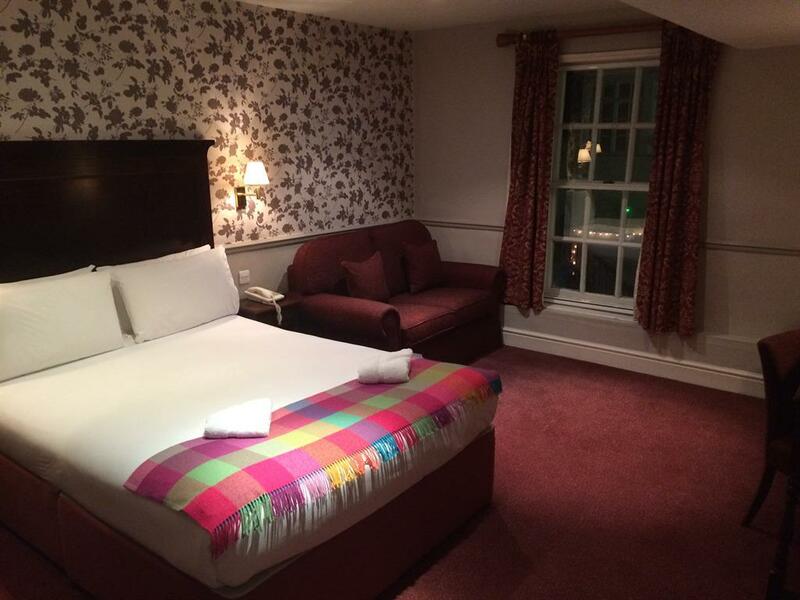 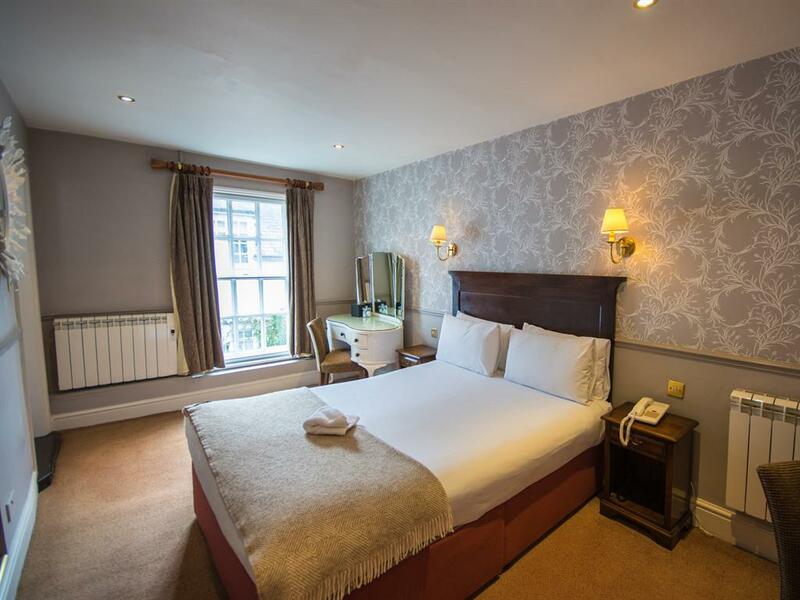 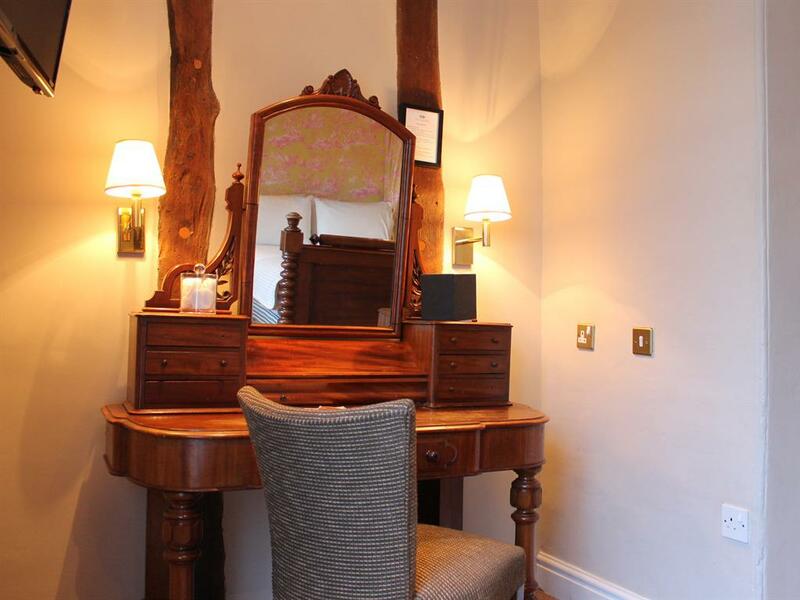 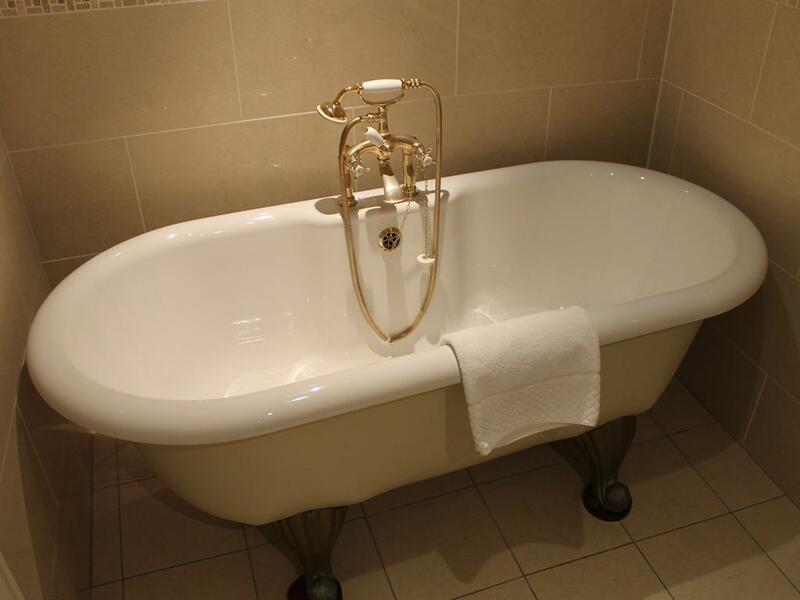 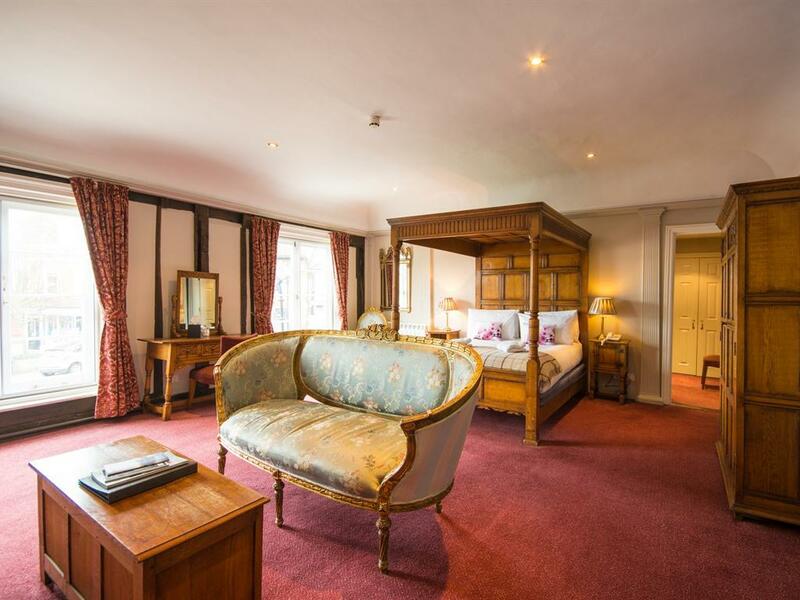 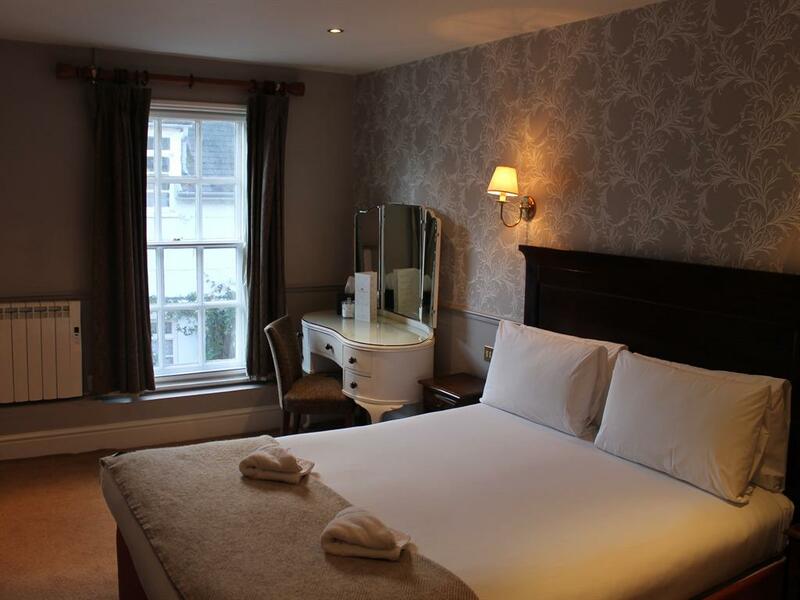 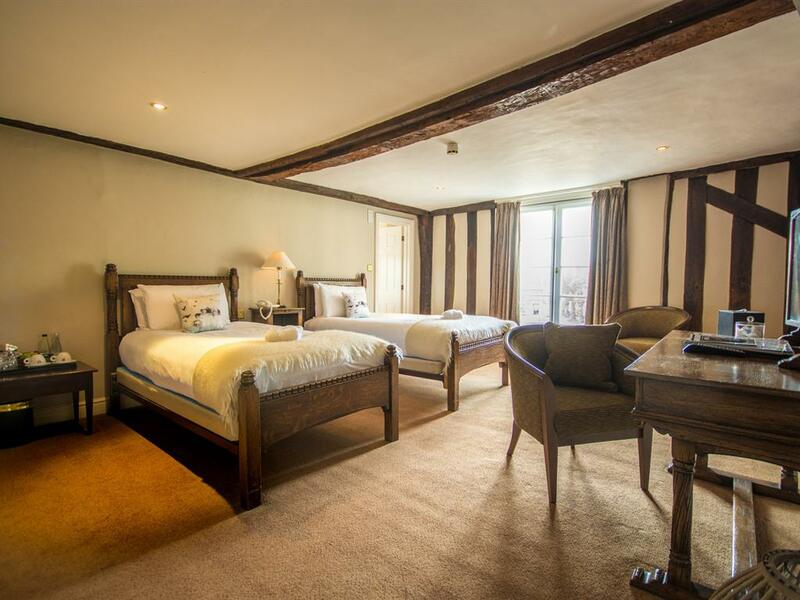 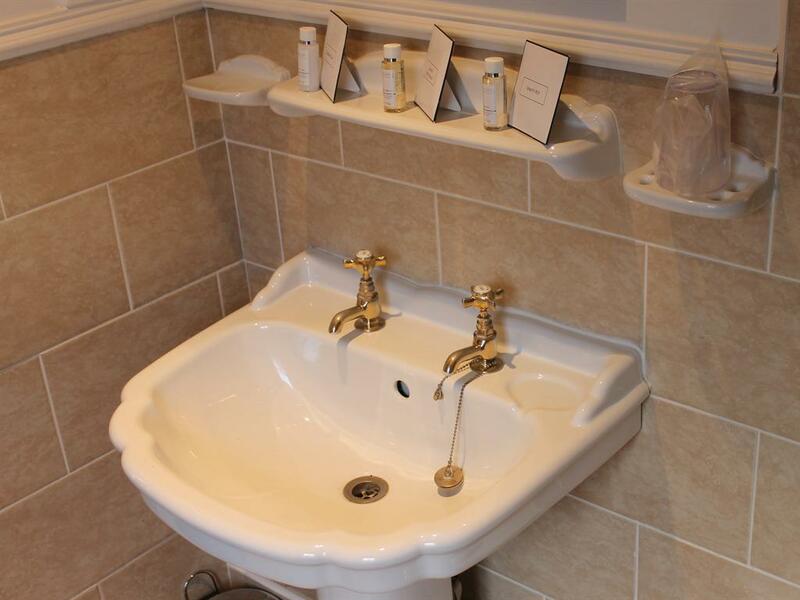 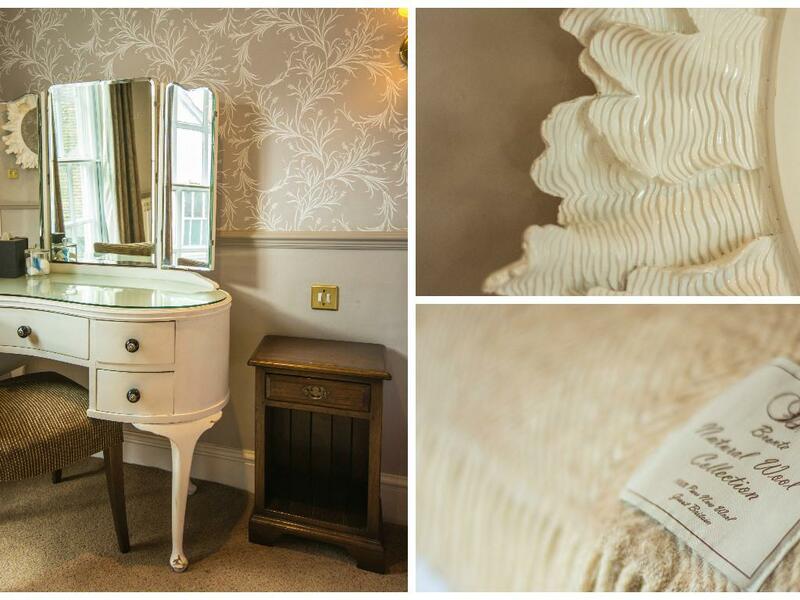 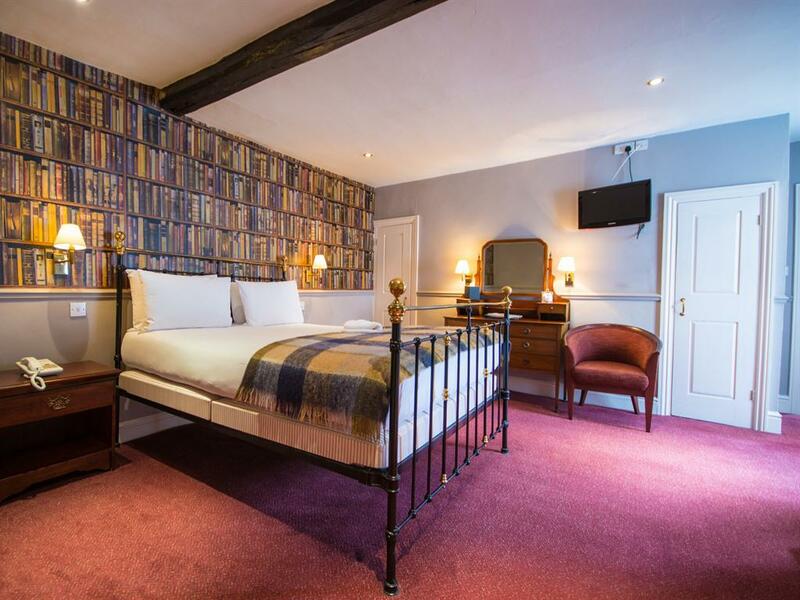 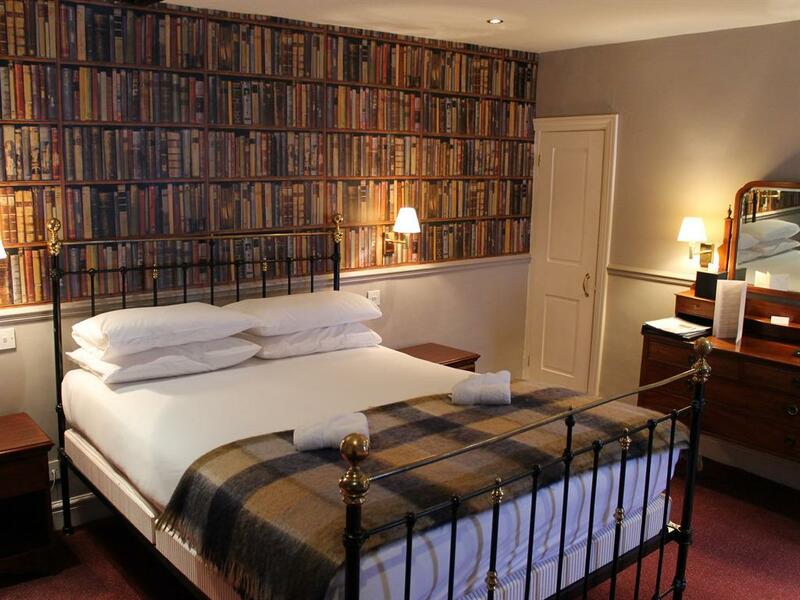 Stay the night in one of our 14 en-suite individually styled rooms including six double rooms, three twins, one single, one family and three prestigious feature rooms perfect for a weekend getaway or a midweek treat. 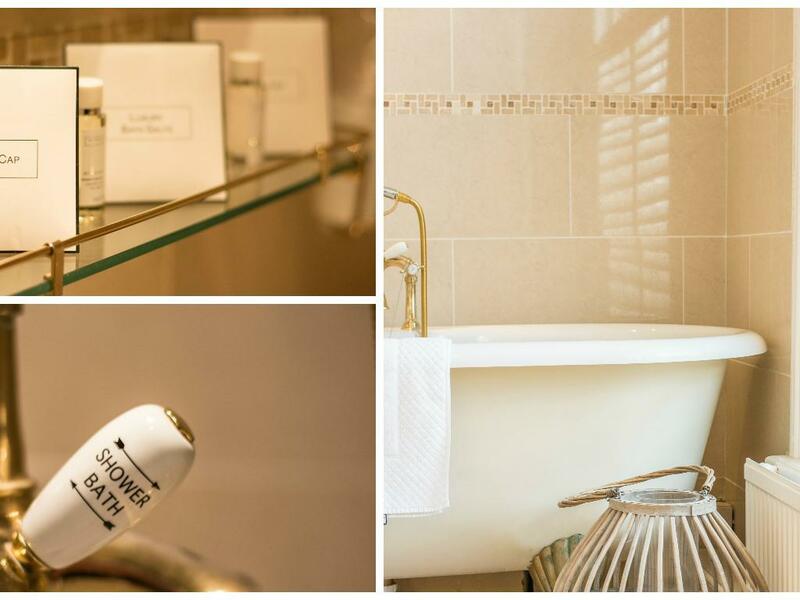 The Stables function room has its own bar and is available for anything from business meetings to birthday parties and weddings. 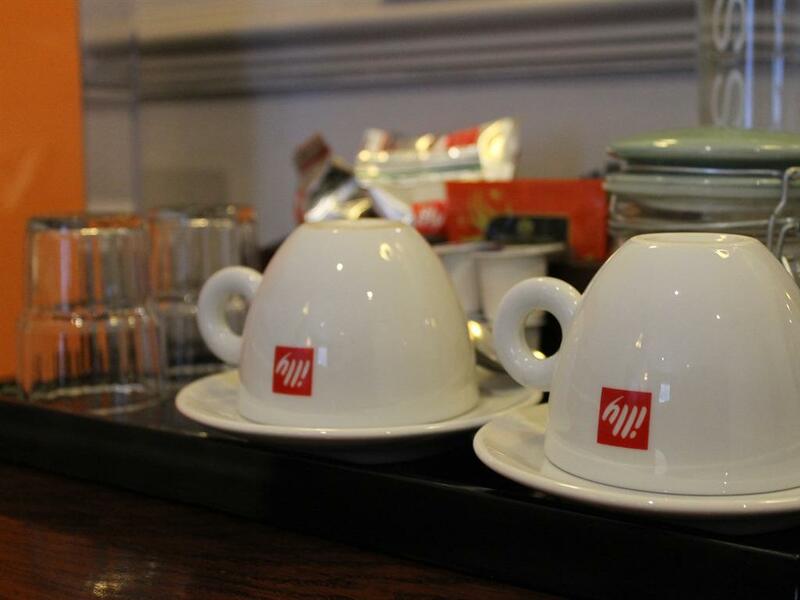 From buffet options to bespoke menus, let our dedicated events organisers help you from start to finish to make your function truly perfect for you.